Born on 25th October 1990, Milena Rašić is a professional volleyball player from Serbia. 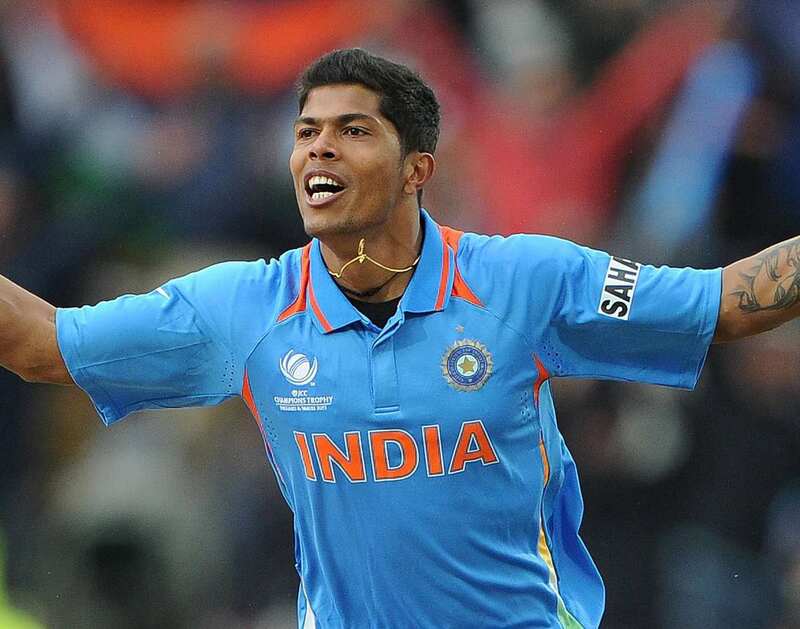 Born on 25th October 1987, Umesh Yadav is an Indian professional cricketer. Umesh always wanted to serve the nation joining Army or Police but was destined to be a successful cricketer. In 2015 Indian Premier League his highest bowling speed was 150.1 Km/h, making him the third fastest bowler in the tournament. Apart from that in the international/national events he has clocked the speed of 152.2 Kmph, making him of the top fast bowler in the country. In November 2011, Yadav became the first cricketer from Vidarbha to play International Test Match. Rajender Kumar is a professional wrestler representing India. He was born on 25th October 1985 in the district of Haryana, India. He is a Greco-Roman wrestler. A former rhythmic gymnast from Ukraine, Kateryna Serebrianska was born on 25th October 1977. Kateryna was the first female rhythmic gymnast to have held the European, World, and Olympic all-around titles all in the same year 1996.